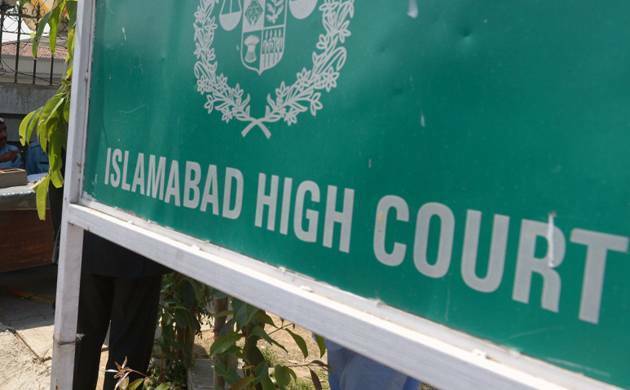 ISLAMABAD: Islamabad High Court’s (IHC) Justice Amir Farooq on Friday raised concerns over the kind of freedom of speech being exercised by experts on private news channels, adding that no country in the world allows such analysis. The judge remarked external element behind this freedom cannot be ignored. He said a lot of material against state institutions and their heads is circulated on social media. Justice Farooq remarked that violence in the name of Holy Prophet Muhammad (PBUH) could burn the entire country. The petitioner, during the hearing, prayed the court to allow the formation of a law against cybercrime while keeping in view the freedom of expression. Deputy Attorney General Arshad Kayani appeared before the court and said everything should not be allowed in the name of free speech. He said levelling allegations against individuals is not a matter of basic human rights. He said freedom of speech is present but the state cannot allow anyone to challenge the rule of law. The IHC judge, while referring to certain activities on social media, said that freedom of speech doesn’t mean to use abusive language against the state institutions and damaging their reputation. Justice Farooq hinted at the possibility of external backing in such activities. The high court, while ordering notices to the secretaries of law and information technology ministers adjourned the case for three weeks.